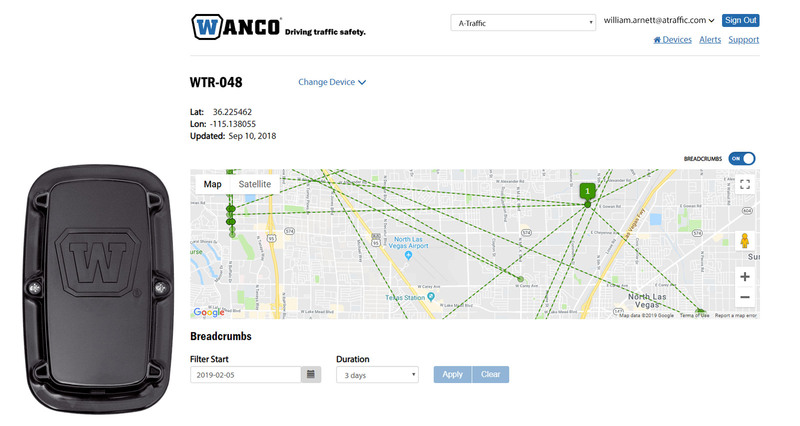 Asset Tracker - Wanco Inc.
Wanco Asset Tracker lets view the movement of equipment when using Wanco Fleet Manager. Not just Wanco equipment — Asset Tracker can be added to almost any vehicle or equipment that has a DC power supply. In addition to providing the GPS location indicated on a detailed and interactive Google map, the precise history can be viewed as a log of longitudes and latitudes and as mapped locations with or without breadcrumb trails.